Over the last 18 months, 16 multinational financial firms started operating in the Israeli tech system, or increased their local footprint through strategic partnerships and investments, according to a new report by Start-Up Nation Central (SNC), a nonprofit working to promote Israeli tech. Newcomers include French insurance firm AXA SA, Bank of Montreal, Fosun, TD Bank, AmTrust, and Mastercard. In early 2017, AXA partnered with the Israeli venture capital firm Jerusalem Venture Partners (JVP) to sponsor an insurtech startup competition in Israel. Also in 2017, New York-based insurer AmTrust Financial Services, Inc. hired a local scout, Yair Smith, to spearhead the company’s search for Israeli technology. 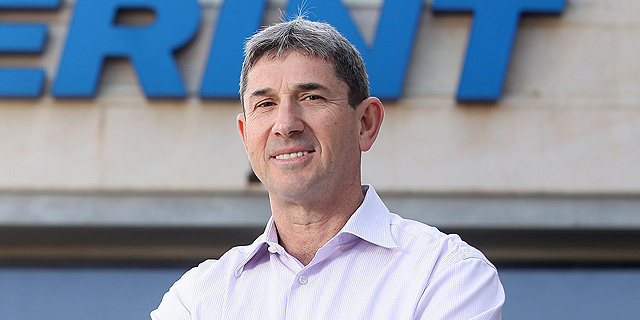 Credit company Visa Inc. launched a technology scouting office in Tel Aviv in February. In June, Visa announced a $100-million venture investment fund focused on startups in Europe and Israel. The fund will look for technologies in areas like payments, information security, fraud prevention, and e-commerce, Visa said. In March, Euronext-listed bank BNP Paribas SA made an undisclosed strategic investment in Viola Fintech, an Israeli $150 million fund. Growing international interest is echoed by a rise in the number of new startups. According to the report, 76 fintech startups were founded in 2017, with an additional 30 companies launched in the first half of 2018. The first half of 2018 saw Israeli fintech companies raise a record-breaking $422 million in investments, 33% more than the previous half year period, the report said. Of some 480 fintech companies operating in Israel today, social trading company eToro Group Ltd. has raised the most so far in 2018. In March, eToro announced a $100 million Series E round led by China Minsheng Financial Holding Corporation Limited, a diversified holding company, with participation from Tokyo-based SBI Group, and Korea Investment Partners. While unique in its scope, the eToro deal was indicative of the growing foreign interest in the Israeli fintech sector. According to SNC’s report, 73% of all venture capital-backed investment into Israeli fintech startups this year has involved foreign money. The report states that deals in the fintech sector have become heftier in 2018, with median deal size nearly tripling since the last half of 2017. The first half of the year also saw a sharp rise in the amount of debt financing in Israel. $441 million in debt was raised in 2018, more than double the entire amount raised in this manner in 2017, by companies such as online lender BlueVine Capital Inc. and Alternative financing provider Behalf Inc. Earlier this month, Calcalist reported that the Israeli Ministry of Finance is looking to establish regulatory sandbox programs designed to allow local fintech startups to test new technologies, services, and business models in a live environment, with minimal legal requirements. 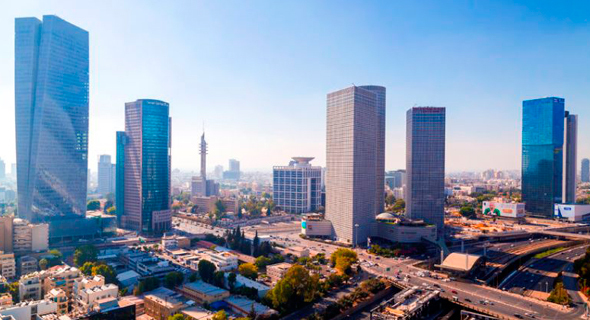 By doing so, the Israeli government hopes to help the local fintech sector introduce more innovative services domestically. The finance ministry estimates that out of the nearly 500 active Israeli fintech companies, only around 50 offer their services in Israel.